Every girl needs a go-to fall boot in her closet. It is an essential wardrobe staple. 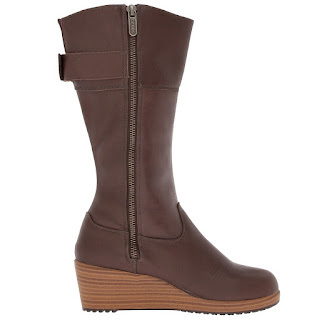 One such staple is a tall boot, whether it be knee high or over-the-knee, it is a must for the season. 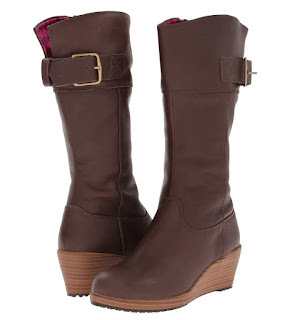 Today we highlight one classic boot style from a brand you may recognize for shoes, but not for this silhouette. 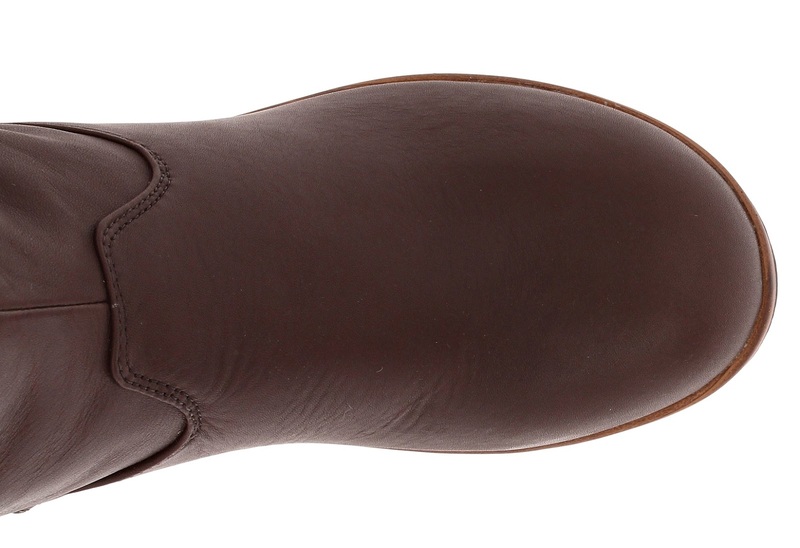 Say hello to the Crocs A-leigh Leather Boots, yes we said Crocs! We promise you will wear these extremely comfortable boots everywhere and anywhere. Boasting the comfort of traditional Crocs, these go-to leather boot features a genuine leather upper with metal buckle hardware, side zipper closure, a lightly padded Croslite™ material midsole that massages the foot with every step, an eye-catching and houndstooth lining, rubber outsole pods to improve traction and durability, and a 2 1/2" wedge heel for height and stability.